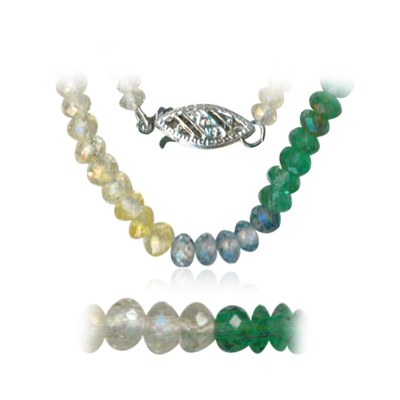 66.00 Cts Faceted Multi Sapphire-Emerald Bead Necklace-Sterling Silver . 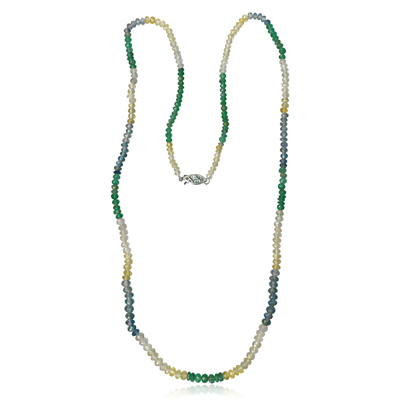 This delicate Faceted Multi Sapphire and Natural Emerald Necklace showcases and AA quality Beads in Sterling Silver. Approximate Gemstone Weight: 66.00 Carats. The Necklace is 20 inches in length. The Necklace comes finished with a Silver Fish Hook Clasp. 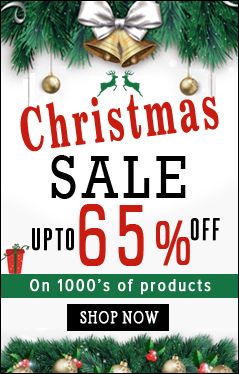 You save an additional: 240.00!